One of the first buildings in the Bay Area to receive the highest green building rating of LEED Platinum, the David Brower Center combines offices and program facilities into a haven for environmental action and the non-profit community. A mixed-use facility with transit-oriented development, the Brower Center has received a United States Green Building Council – Northern California – Green Team Award and an Association of Bay Area Governments (ABAG) Building a Better Bay Area – Urban Design Award. 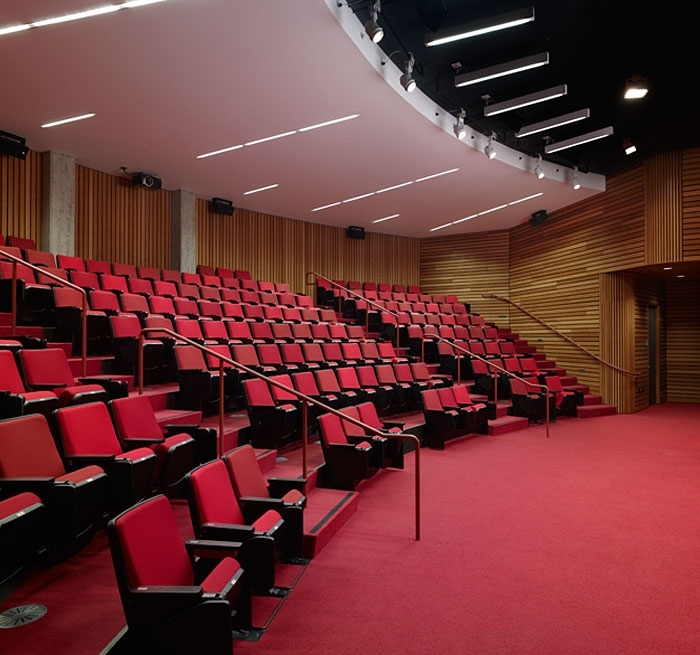 Auerbach Glasow’s scope of work included the 180-seat Richard and Rhoda Goldman Theater, Hazel Wolf Gallery, conference rooms, offices and the exterior courtyard. 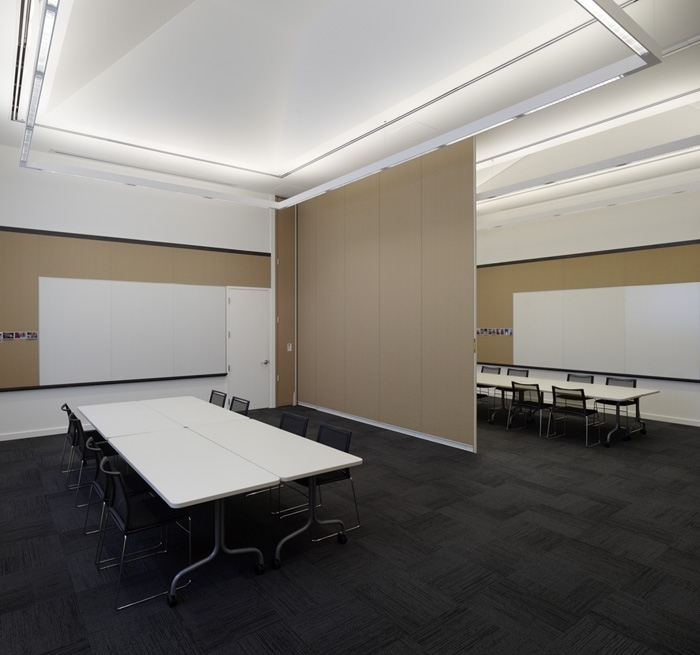 Working closely with both the daylighting consultant and the electrical engineer, Auerbach Glasow incorporated high efficiency lighting into the design to work in concert with automatic controls, allowing 90% daylighting of top-floor offices.